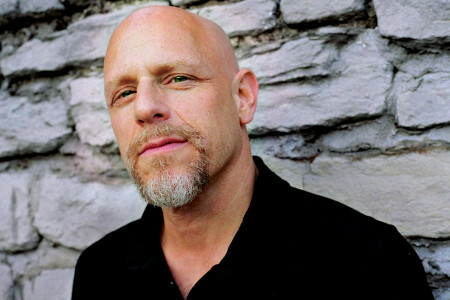 Congratulations to Tad Robinson who just learned that DAY INTO NIGHT has earned the #1 spot on Soul Bag Magazine’s TOP OF THE BAG list! 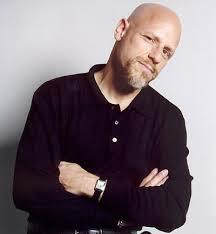 Now that Sam Butler’s RAISE YOUR HANDS! is officially out, great reviews are starting to pour in! Most recent ones include those from Elmore Magazine, Classicalite and Don & Sheryl Blues Blog. Read on for details. 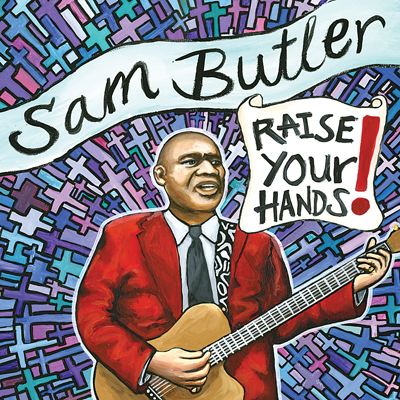 SAM BUTLER: RAISE YOUR HANDS! 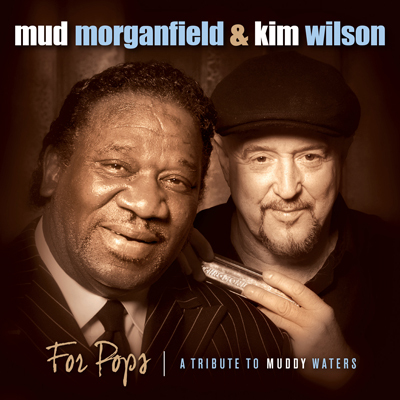 CONGRATS TO MUD & KIM! Friday, October 16: RAISE YOUR HANDS! 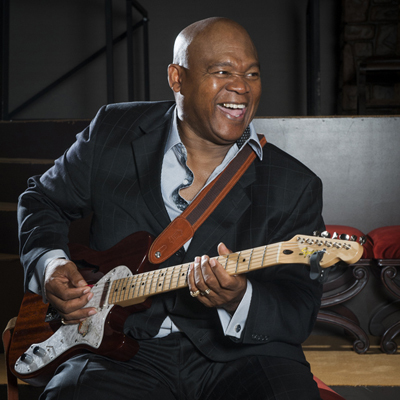 the debut recording from former Blind Boys of Alabama guitarist Sam Butler! 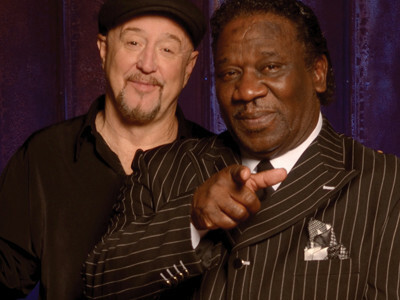 Mud Morganfield’s new CD “They Call Me Mud” available now! 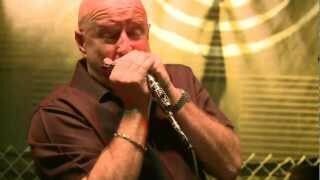 Kim Wilson’s latest release “Blues and Boogie, Vol. 1” is now available on vinyl. 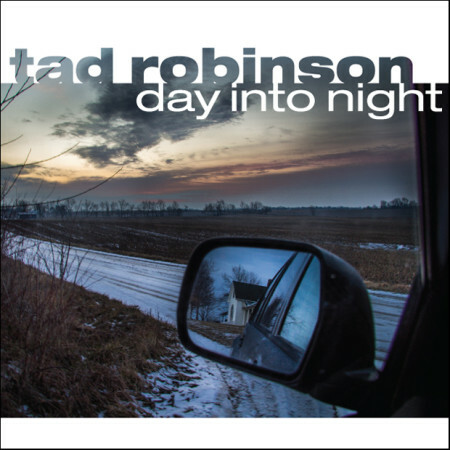 Tad Robinson: "Rained All Night"
Tad Robinson: "Nickel and a Nail"